Virginia Attorney General Mark Herring issued an advisory opinion saying the state’s transportation board can rename Jefferson Davis Highway in Arlington, also known as U.S. Route 1, provided the county’s board adopts a resolution requesting a name change. Arlington County might be able to do away with the name of Jefferson Davis Highway before Amazon.com Inc. starts settling in along the busy corridor in Crystal City. Virginia Attorney General Mark Herring issued an advisory opinion Thursday saying the state’s transportation board can rename Jefferson Davis Highway in Arlington, also known as U.S. Route 1, provided the county’s board adopts a resolution requesting a name change. The opinion follows years of obstacles that prevented the county from changing the state-sanctioned name. Jefferson Davis was the president of the Confederacy and a congressman from Mississippi, and the Democrat-leaning county has long sought to make a change. State law has prevented counties from altering road names established by the state legislature. 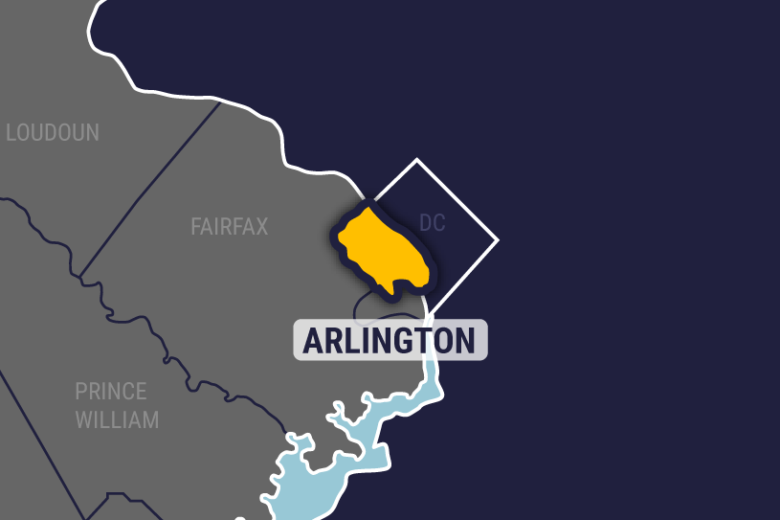 The General Assembly, controlled by the Republicans, has not been supportive of Arlington’s efforts in the past.